Nashville is a thriving city with a lot to offer to families, professionals, and retirees alike, and you deserve the best service in the industry when planning your next long-distance relocation. When moving from NJ to Nashville, Simonik Moving & Storage is the company you can trust for a stress-free experience, and our accreditation with the BBB demonstrates our commitment to high-quality service. 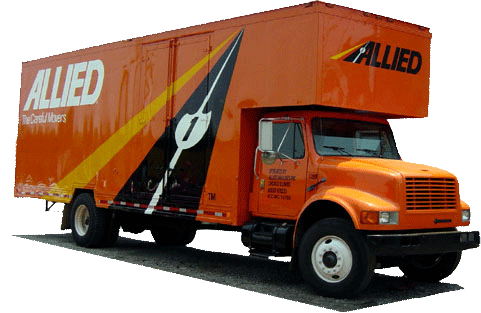 Through our agency with Allied Van Lines, our award-winning company handles household moves across the United States, and we will work with you each step of the way to ensure that you get the service you need at a price that fits within your budget. Whether you need basic support for a small-scale move or full-service moving, storage, and packing services, the team at Simonik has the ability to customize a moving plan to fit the unique needs of your household. To get you started, we’ll come to your home to provide you with a free, written estimate of your moving costs, and a Relocation Coordinator will work with you through each step of moving to Nashville from NJ to answer any questions you have along the way. If you’re clearing out space in your home during a New Jersey to Nashville move or simply need some extra time before your belongings arrive at your new location, Simonik offer storage services to fit your needs. We store your belongings in durable, secure long-distance shipping containers for the ultimate protection, and we offer both short-term and long-term plans to give you the flexibility you need when navigating the moving process. Getting the service you deserve at a price that fits your budget is exactly what you can expect with our NJ to Nashville moving company, and we invite you to contact us today to learn more about what we offer. Just give the team at Simonik Moving & Storage a call or fill out our online form, and we’ll get you started with a free estimate and in-home consultation.